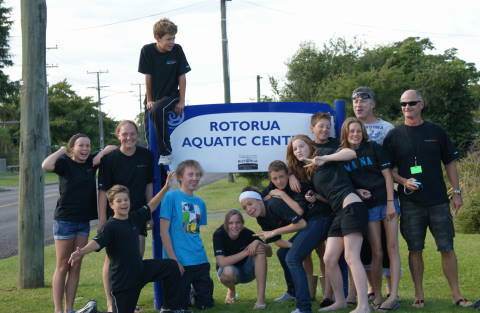 Porirua City Aquatics is a non profit incorporated society. We are a community based club committed to providing our members with the essential life skill of swimming. We aim to ensure that all members have the opportunity to develop this skill as far as they wish to, in either a competitive or non-competitive sense. To meet this goal PCA provides a full range of swimming opportunities, from learn to swim lessons to intense squad training for our top achievers. We pride ourselves on providing a high quality swimming experience for swimmers of all levels at reasonable cost. Our swimmers and their activities are generally classed into two distinct groups, our "club" swimmers and our "squad" swimmers. Our club is open to anyone able to swim at least 25 metres (1 length of our pool) continuously. We also offer Learn to Swim lessons at regular intervals during the year, please see here for Learn to Swim. Club Swimmers swim entirely at Cannons Creek Pool on our club swim nights of Monday (6:00pm to 8:30pm), Friday (6:00pm to 9:00pm), and Sunday morning (8:00am to 9:30am). Here for more information on joining our club and our weekly club and squad swimming timetable. Squad Swimmers utilise both the Cannons Creek and Te Rauaparaha Arena Pools. Placement in our squad structure is by invitation and through the ability to meet criteria as set for the differing squad levels. Here for more information on our squad and swimming pathways. To promote and encourage the sport of swimming by adopting, as far as is practicable, the objects of Swimming New Zealand Incorporated. 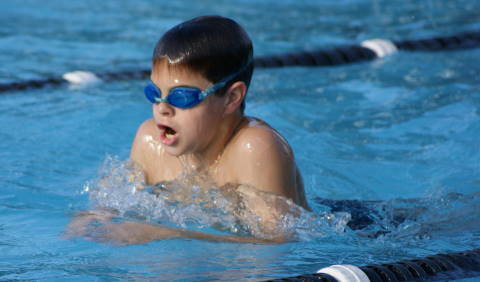 To arrange for coaching, instruction and competitions in swimming. To purchase, lease, or otherwise acquire any premises, property or equipment to be used in connection withe the objects of the Club, and dispose of them as it sees fits. To actively promote and encourage Club spirit by arranging social gatherings. To raise funds to promote all or any of the Club’s objects. To engage in other activities that further the objects of the Club and the objects of Swimming New Zealand Incorporated.